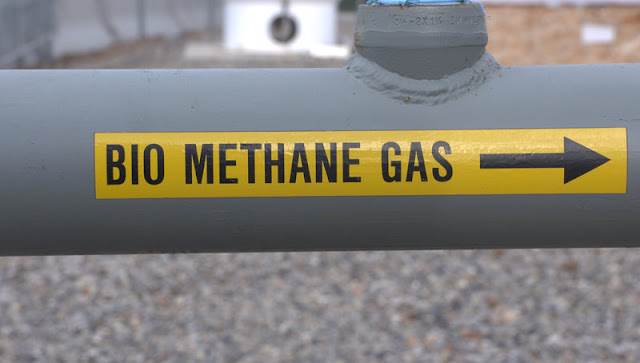 The wastewater treatment plant in Grand Junction, located in Mesa County, Colorado, takes in 8 million gallons of raw sewage.Grand Junction, is the first U.S. city to produce renewable natural gas from human waste, according to officials. 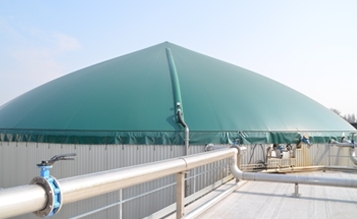 The entire process, involving anaerobic digestion through which biomass is converted into biogas, takes place at the Persigo Wastewater Treatment Plant. 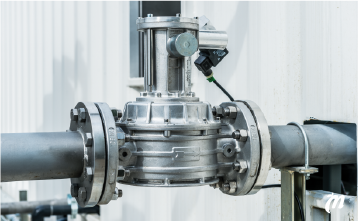 Then the pressurized methane, which has been filtered in order to reach pipeline quality, is transported across an underground system of pipes, measuring approximately 6 miles in length. 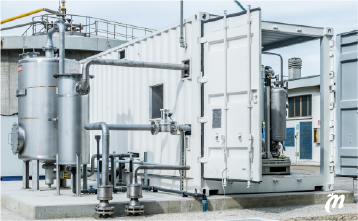 The final destination for the city’ compressed and refined renewable natural gas is the local fueling station, which was initially set up in 2011, for conventional natural gas but was eventually revamped in order to process virtually interchangeable biomethane instead. 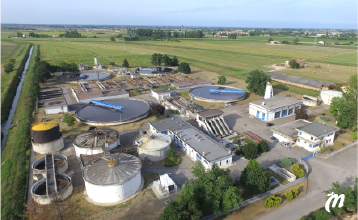 At this facility, the renewable natural gas will power around 40 of the municipality’s public vehicles, including buses, truck-mounted street sweepers, garbage trucks and dump trucks. This initiative has involved an investment of around $2.8 million. 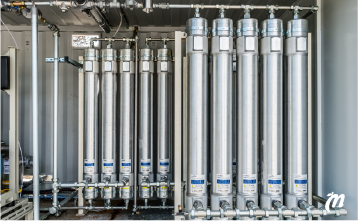 But despite the substantial investment, in roughly 7 years the initial costs will be covered, and the entire procedure will be not just environmentally friendly, but also economically viable and sustainable from every point of view, resulting in savings amounting to several hundred of thousands of dollars. That’s because it costs approximately 80 cents in order to produce alternative fuel corresponding to one liquid gallon of gasoline, and this renewable natural gas is afterwards bought at the price of $1.50 per gasoline gallon equivalent (GGE). 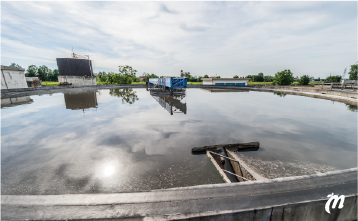 Around 460 GGEs can be obtained every single day at the facility, solely based on the city’s 8 million gallons of excrement, collected from wastewater, reported Regal Tribune.